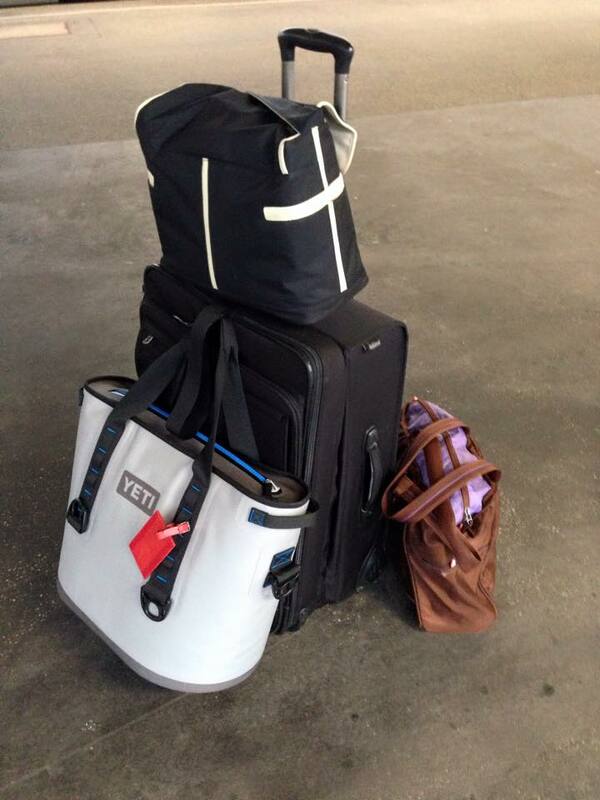 Whether it is just a day at the office or an international trip, pumping moms do not travel light. These are the specific products and tools that I use by category and are intended as a reference point. None of these brands sponsor me and I have not received any consideration for naming them here. If you know about a great product or tool, please get in touch and let me know about it so that I can share it here. Waiting for the train to Frankfurt Airpoirt at the Hannover Hauptbahnhof, December 2014.